What is FIRMA energywear made of? FIRMA energywear is made of a polyamide-based yarn that have had bioactive minerals incorporated into the matrix of the yarn itself. Previous fabrics achieved similar results using coatings and capsules embedded into the yarn, but those would wear out with washes. FIRMA’s effects will never wash out as they are part of the yarn itself, making it a great innovation in the world of shapewear & fashion. What makes FIRMA Energywear unique? Far-infrared science and all things FIRMA! What is FIRMA energywear made of? Comments Off on What is FIRMA energywear made of? What makes FIRMA Energywear unique? Comments Off on What makes FIRMA Energywear unique? How does FIRMA Energywear work? Comments Off on How does FIRMA Energywear work? 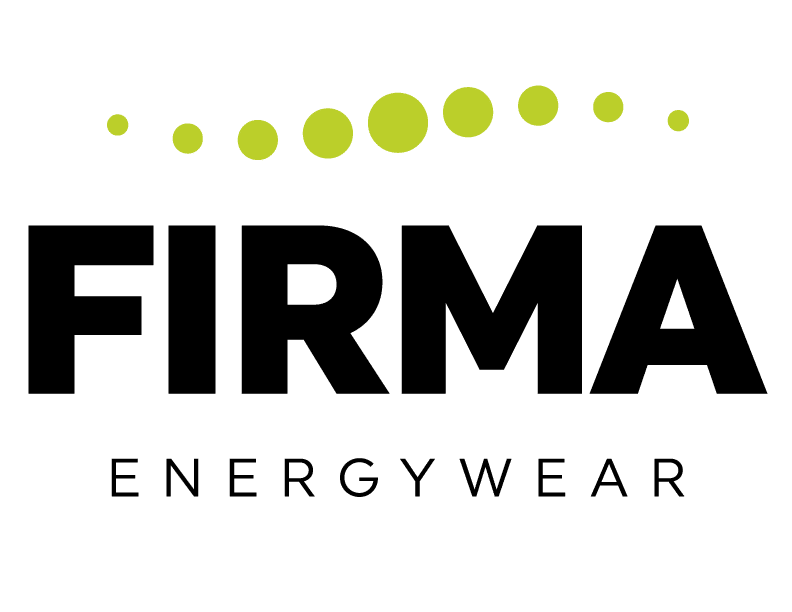 What are the benefits associated with FIRMA energywear?  Comments Off on What are the benefits associated with FIRMA energywear? We are a Canadian family business with over 20 years experience in combining innovative health technologies with wearable fashion and accessories.